If you’d told me a few years ago I’d one day be writing about “premium, small-batch toothpicks” I wouldn’t have believed you. And yet, here we are. Daneson’s “Cinnamint No. 7” toothpicks are flavored like cinnamon with a subtle hint of raw mint. 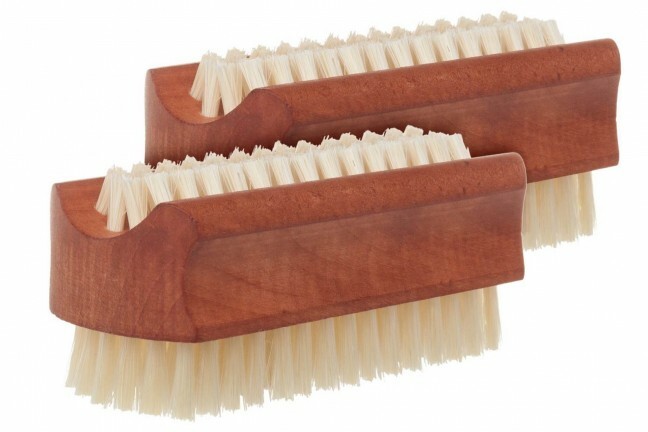 They’re made from veneer-quality Northern White Birch wood milled right here in the US, in a sustainable way and using all-natural flavoring ingredients such as essential oils and single malt scotch. 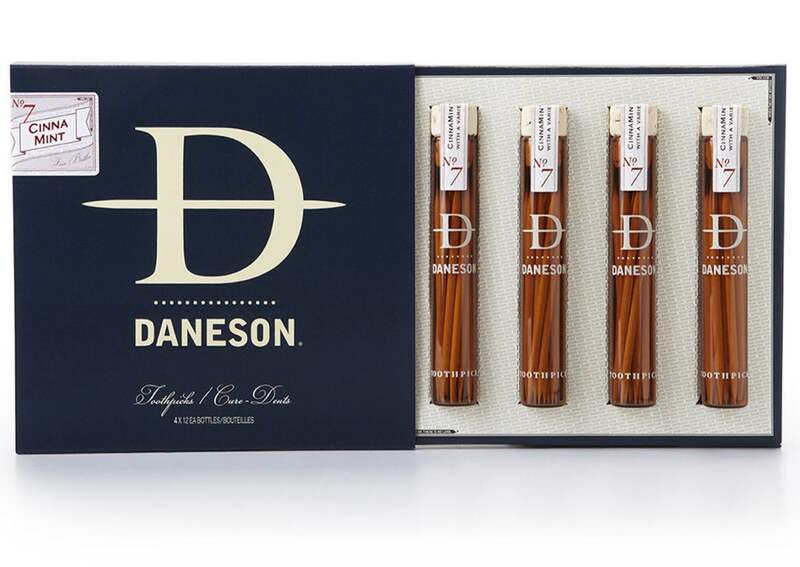 Get a four-bottle pack for $20 at Daneson (you can also opt for a 24-bottle case for $120). Each bottle has a minimum of a dozen toothpicks.